Exchange Rate (Patrick) goes for the 1m 6f QR race. He is very well suited by the race conditions and will handle the ground. He should make the most of this ideal opportunity. Orion D’Aubrelle (Paul) runs in the beginners chase over 2m 6f He has been disappointing and we will be pleased if he finishes in the first three here. We run three in the 2 mile handicap hurdle (Blazer is a non-runner). Voix De Reve (David) will like this ground and trip and should be competitive. Makitorix (Danny) is a course and distance winner and could be nicely handicapped. His recent run an the flat should have left him spot on for this. Shanning (Paul) will like the ground and has a lovely racing weight. She has a lot in her favour here and must have a strong chance. Easy Gold (Paul) has his first run in a handicap in the 3 mile handicap hurdle. 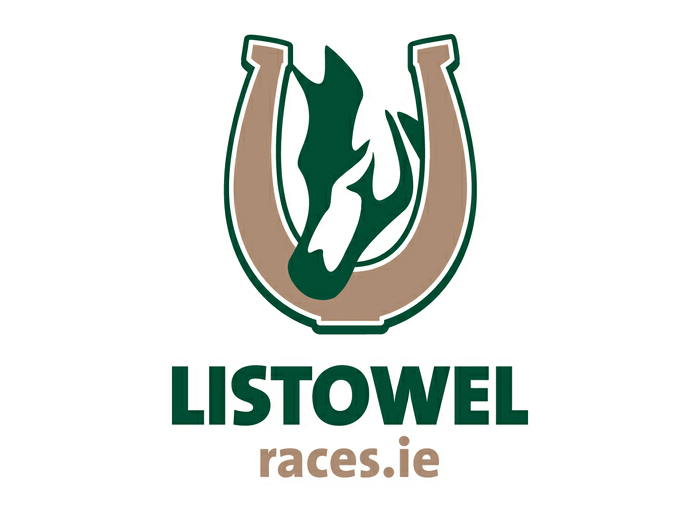 The form of the race he won at Bellewstown has worked out well and he will love this trip and ground. Even with this weight we think he has every chance.